You don’t need to be an Apple kremlinologist to know that the company is on the verge of announcing not just one but three new iPhones in the coming weeks with September expected to be the big month. 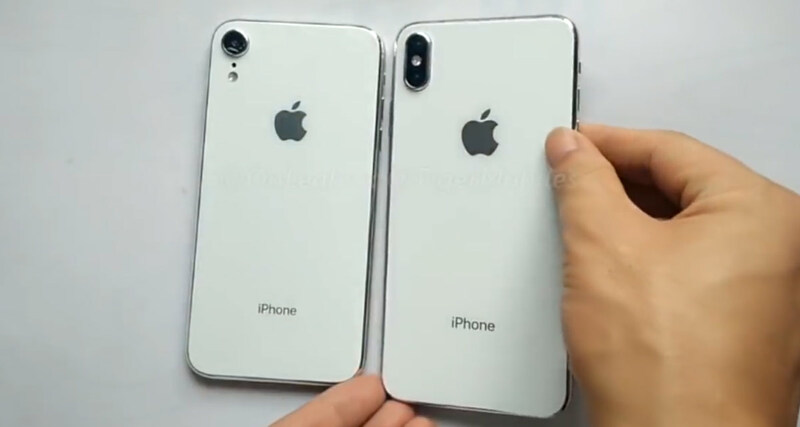 We also know pretty much all there is to know about the overall size and shape of those devices; an iPhone X replacement, an iPhone X with an LCD display and potentially dual SIM card slots, and a larger iPhone X Plus. We’ve been seeing little tidbits of information leak over the past few weeks that appear to suggest all three are on the horizon and now we have our best indication yet that the larger iPhone X Plus is already being built into iOS. Developer Guilherme Rambo has been poking into iOS updates for over a year now and has been credited with finding information on unannounced products all the way back to the original iPhone X. He’s been at it again, picking apart iOS 12 beta 5 to see what he can see and as it turns out, that might be the iPhone X Plus. Sharing via Twitter, Rambo noted that there is a new payment glyph within iOS 12 beta 5 that looks somewhat unlike the iPhone X glyph. 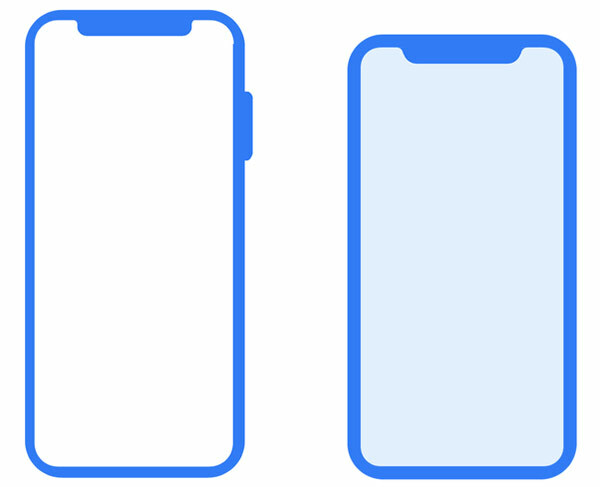 It’s taller with a more prominent Side button and the notch is slightly differently shaped, too. While not quite confirmation, it does add further fuel to the fire to claims that a larger iPhone X is on the horizon. We’ll obviously know more about Apple’s plans when it decides to share them with us next month, but with more and more information starting to find its way into the public domain it’s looking increasingly unlikely that there will be too many surprises come announcement day. Now we can only hope that Apple has an iPad, Apple Watch, or MacBook Air update up its sleeve to keep things interesting. Another failed product in the making. This is throw Apple out of the market forever. Any statistic you can back this up on? Dirty business, Apple. They dont care about us but our money. No money and they will be broken! SMH!